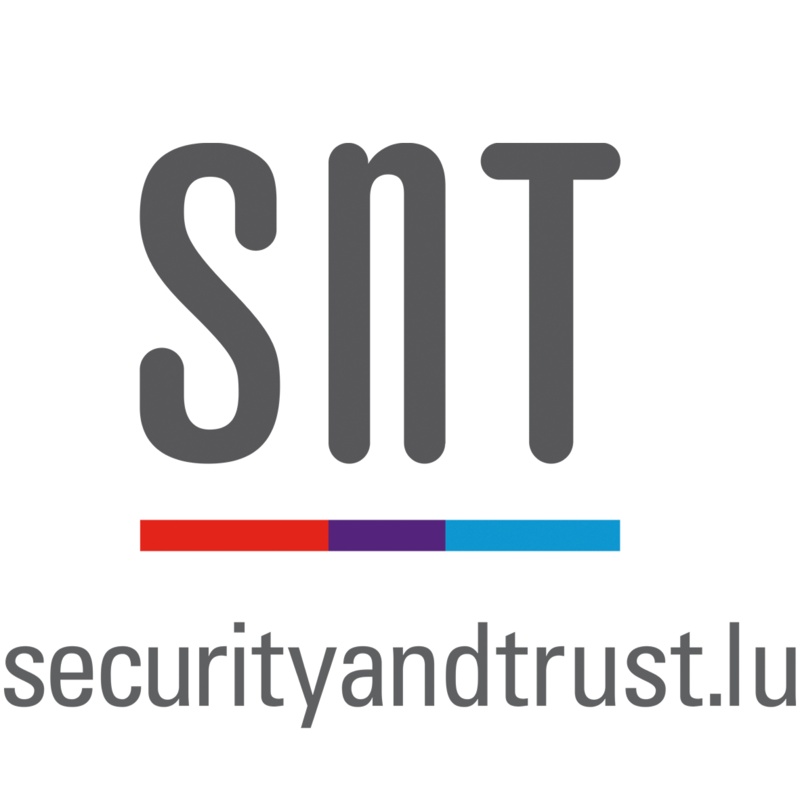 The School will be held predominantly at the headquarters of the Interdisciplinary Centre for Security, Reliability and Trust (SnT), University of Luxembourg, 29 Avenue J. F. Kennedy, Luxembourg Kirchberg, also known as 29 JFK. The 29 JFK is situated in the Kirchberg campus of the University with access to the library and other student facilities. The premises is within 20 minutes of the city centre, train station, and the airport; the building is accessible by public transport (including the new tram line) with a stop just in front. The first day of the school will be held at SES, Betzdorf. A bus will be arranged from SnT departing at 07:30 hrs. Kindly assemble at the reception of SnT by 07:15 hrs.